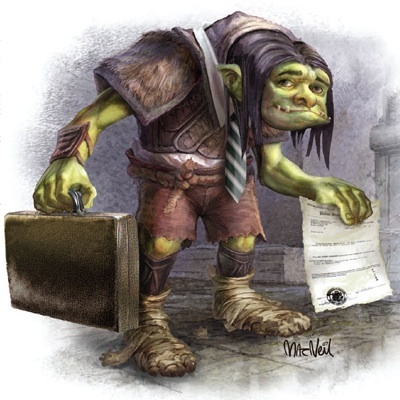 The beat goes on for primo patent troll Lodsys. 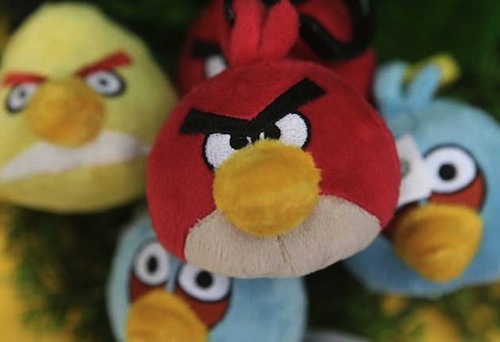 Apple’s attempt to intervene in a concerted clipping of iOS developers failed after a patent-owner friendly judge dismissed the tech giant’s legal motion. U.S. District Judge Rodney Gilstrap in East Texas ruled Apple’s motion “is far outside the scope” of his courtroom. A little over a year ago, a patent licensing company by the name of Lodsys started going after app developers with its claimed in-app purchasing patents, threatening legal action if they didn’t agree to licensing deals. Apple is again in the sights of a company with patents and an itchy trigger finger. The iPhone’s Passbook feature, which allows consumers to store tickets, loyalty cards, coupons and such digitally, is the target of San Diego-based Ameranth. 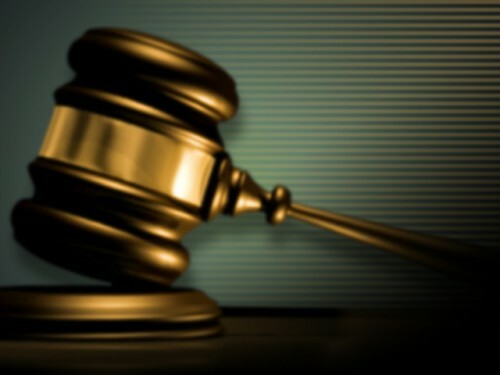 The company is seeking triple damages, claiming in the lawsuit that the Cupertino, Calif. technology giant willfully infringed on Ameranth patents on wireless mobile payments. The ongoing litigation between Lodsys and a large group of iOS developers just took another turn yesterday. 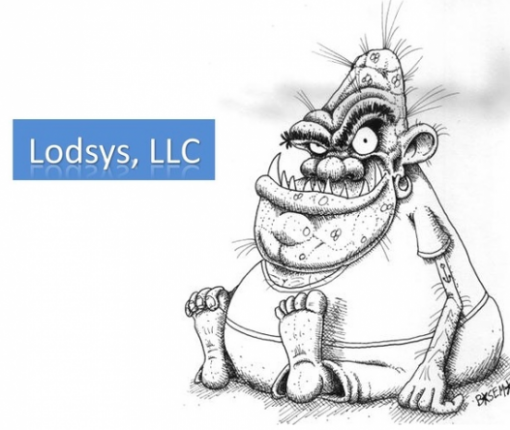 If you’ve been living under a rock for the past 90 days, then you should be informed that Lodsys is suing a handful of iOS app developers for infringing on their recently purchased patents. The legal team over at Lodsys doesn’t seem to have been phased at all by Apple’s cease and desist letter, or attempt to intervene in the patent dispute. Not only is the company not backing down, they’ve actually upped the ante. While the Lodsys saga with Apple and its developers drudges on, another company has decided to join in the patent troll party. This time, it’s an Indian-based company by the name of Kootol, and this time, they’re not just going after the little guys. When Lodsys originally filed their complaints last month, everyone looked at Apple for answers. Though the Cupertino company has been relatively quiet concerning the Lodsys litigation, their legal department is finally starting to make some noise.